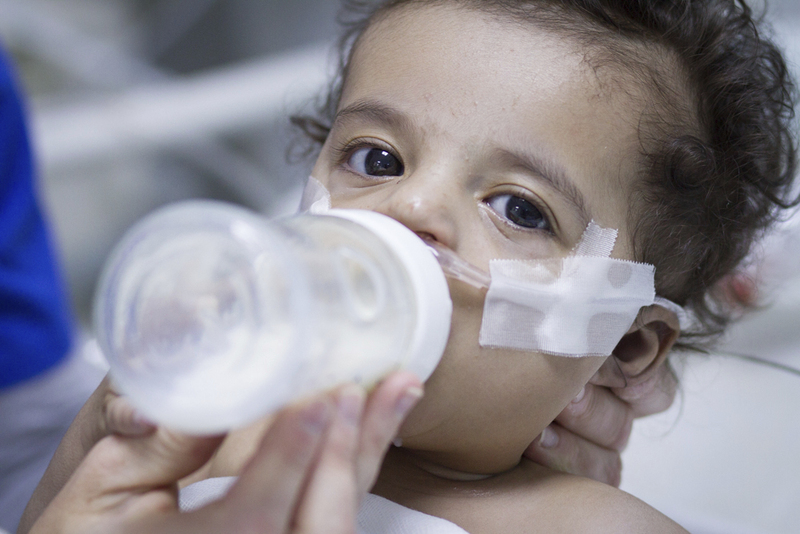 Earlier this month the Children’s Hospital in Benghazi sent an urgent appeal to the Minister of Health. The hospital was packed full of sick children, but there wasn’t medicine or functional equipment to care for them. Civil war, fighting against ISIS, political chaos—they send out ripples. 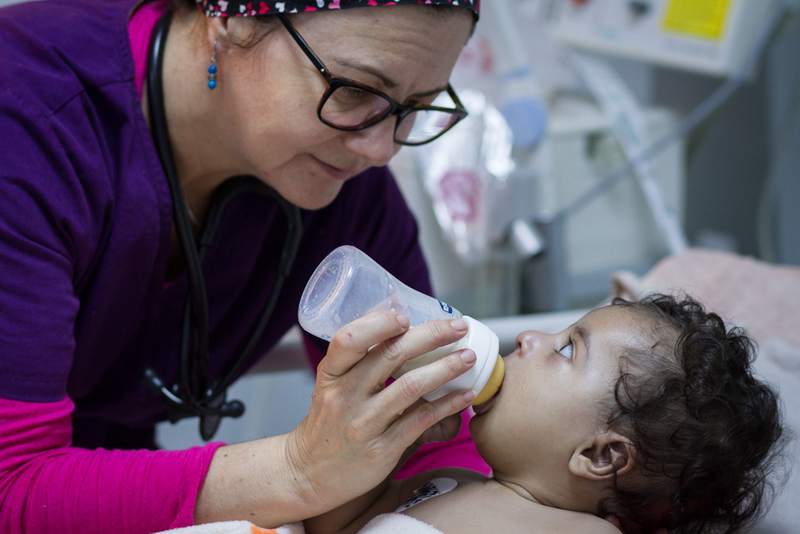 Basic care can be hard to come by in Libya, and accessing that care can require risk. Libya suffers from an acute shortage of cash. In theory, there are billions of dollars and dinar held in reserves, but ever since the overthrow of former president Muammar Gaddafi, those funds have been frozen. The cash crisis has become so serious, there have been long lines and angry outbursts at Libyan banks, as residents are unable to withdraw their savings. The cash just isn’t available. 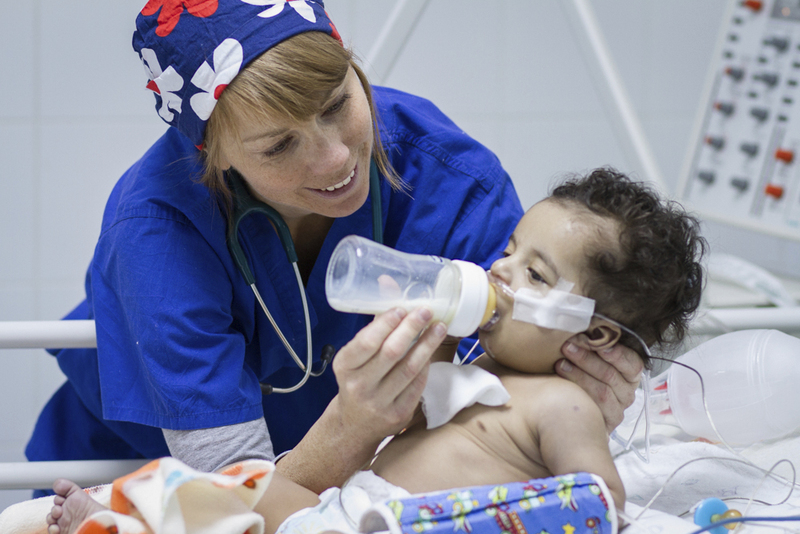 This financial crisis has a direct impact on health care in Libya. It means that the funds needed to buy basic supplies isn’t there to purchase basics like blood bags—absolutely necessary to have on hand for surgeries. Libya also suffers from a lack of security. Benghazi Medical Center has been the target of mortar attacks repeatedly over the last couple months. Foreign medical staff have left the country, causing the closure of hospital beds. The city of Benghazi now has 700 hospital beds, down from 3,000 available in January 2014. Even soldiers wounded fighting ISIS can’t get the care they need—they’re being flown to Italy for treatment. Parents are exhausted from the chaos of daily life—lack of electricity, water, money, security. Imagine life for the parents of children sick with life threatening heart defects! In the midst of the turmoil, parents dodge militias fighting ISIS and fighting each other to try to find care for their children. This is why we go to Libya. Children like Awad are the reason we keep going back. 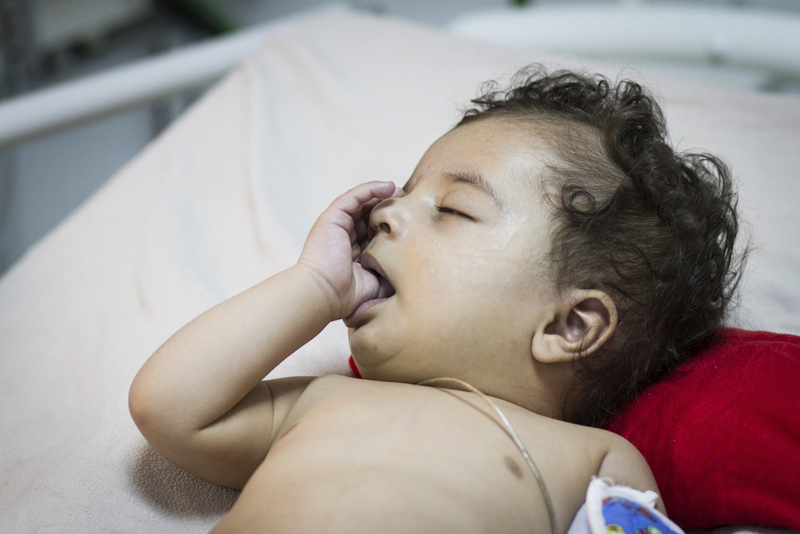 Awad didn’t get his life saving heart surgery during the last medical mission—he got sick, and had to be sent home to wait for another chance. We’re headed back to Libya. Thank you!